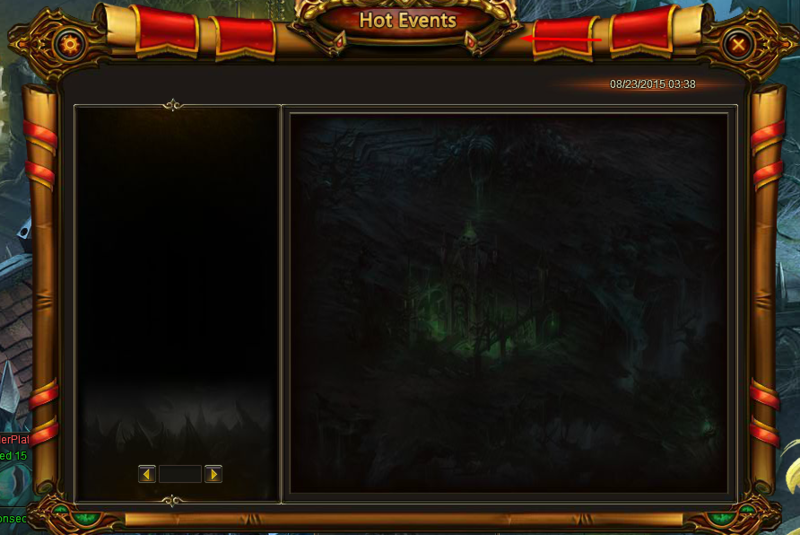 North America Forum»Forum ›League of Angels ›Support › Hot Event Black Screen Again/Group Buy Not Working! Hot Event Black Screen Again/Group Buy Not Working! 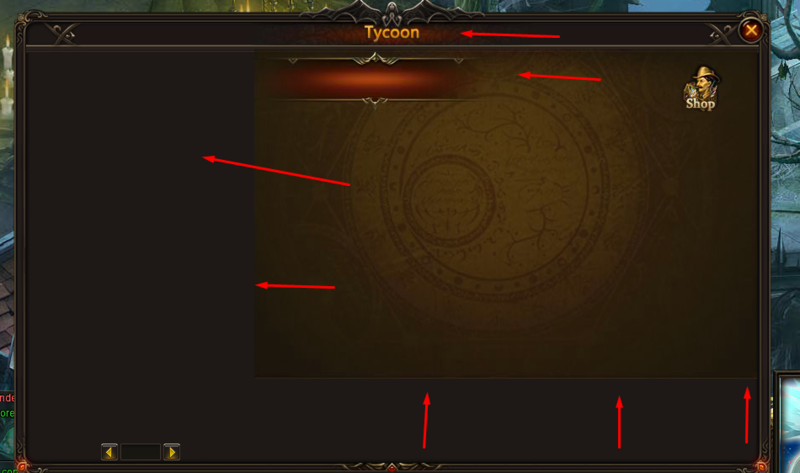 Please fix the issues with the game... Tycoon is not showing completely same with hot events, among the terrible lag in the game jeez are u aware of the issues with the game? ; How do u expect ppl to play like this? Almost to the point I don\'t even wanna play this game no more cause it\'s not fun.... All u guys do ignore most of the post on forums and ignore what we be telling you! ; U quick to push out events to keep gaining money from us but u don\'t want to take the time and fix all the issues in this game... I need to stop spending tired of donating to a game that is buggy and glitches... On top of that the terrible dam lag, its like 50/50 half work and half dont work! Same problems here ~ No Hot Events, No Tycoon. Group Buy not working either & worst lag, to date. Dear Players, sorry for Replying so late. This Error should be Fixed by now. Is anyone still Experiencing this? It has been reported again and devs are working to fix it. Hopefully will be back up and running soon! 2019-4-23 18:39 GMT+8 , Processed in 0.077624 second(s), 52 queries .